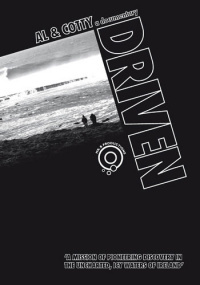 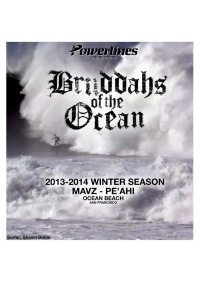 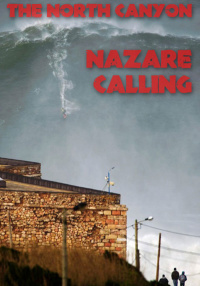 This documentary details what happened when a number of talented surfers who have gathered for a major competition decide to brave the waves even after the event was cancelled because of a storm that made the waves to dangerous for the contest to be held. 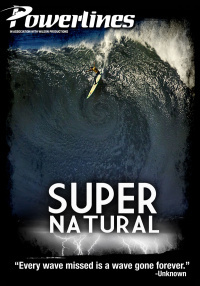 This extreme sports documentary details what happened when a number of talented surfers who have gathered for a major competition decide to brave the waves even after the event was cancelled because of a storm that made the waves to dangerous for the contest to be held. 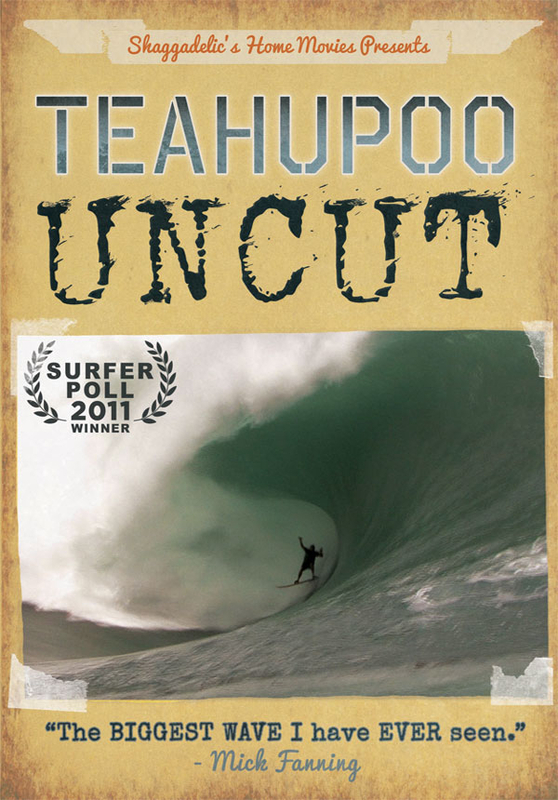 In 2011 a massive southern swell slammed into Teahupo'o, Tahiti. 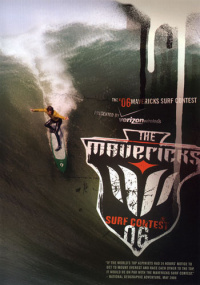 The waves ranged up to a healthy 25 ft. but it was the mass of water above the rider's head that makes these some of the heaviest waves on earth. 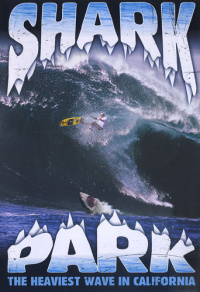 Because of the dangerous conditions, the Billabong Pro Surfers event came to a halt. 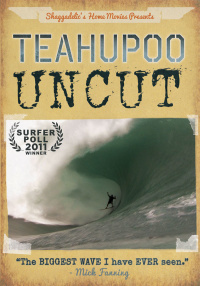 Filmed during the postponed contest, due to the size of waves, Teahuppo'o Uncut captures several big name surfers. 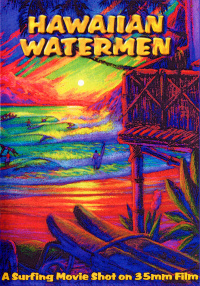 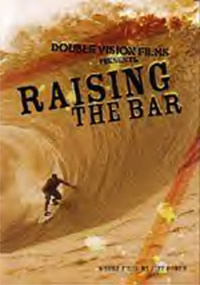 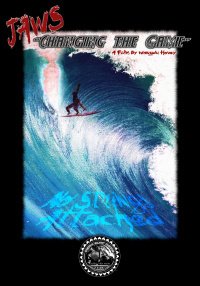 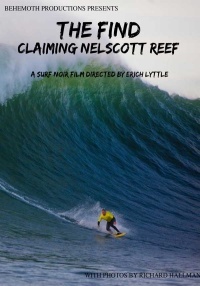 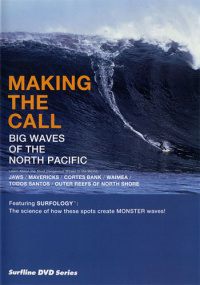 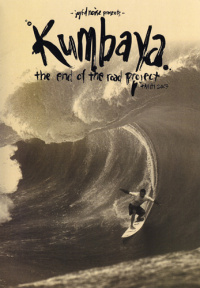 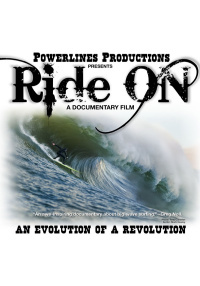 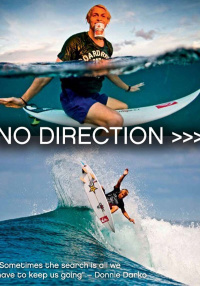 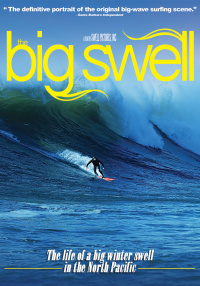 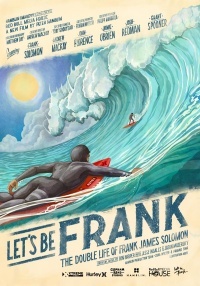 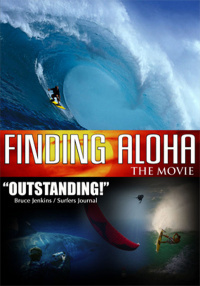 Winner of three 2011 Surfer Poll Awards, this film has to be seen to be believed!